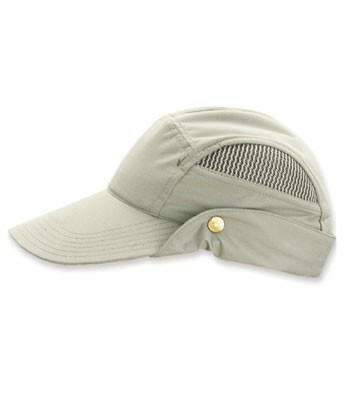 A superb, lightweight legionnaire-style cap. 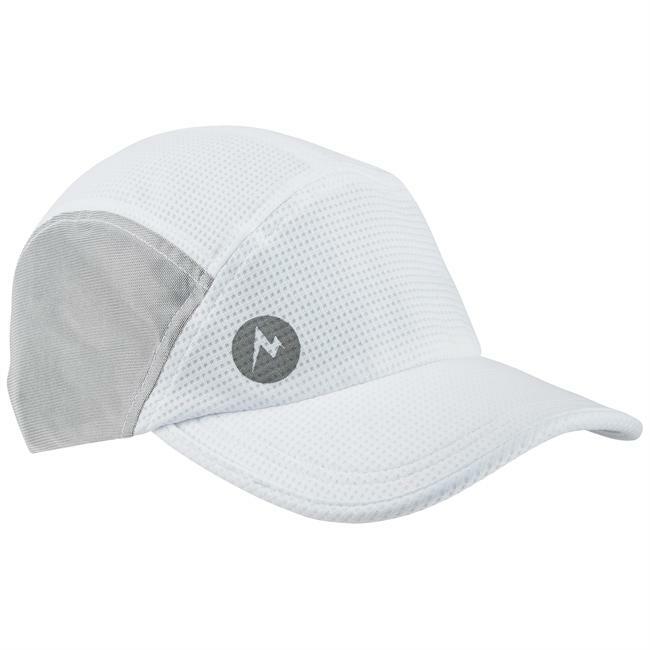 Designed with a 7 3/4 cape that tucks away neatly inside a pocket so you can have more sun protection when you need it most. 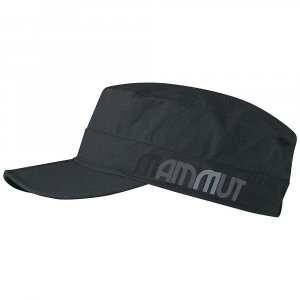 The visor offers substantial upper-cheek sun protection and the lightweight fabric will repel the rain. 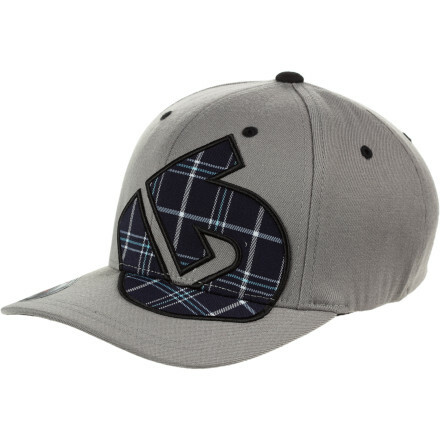 This unique design incorporates mesh fabric into crown for coolness and comfort on hot days. 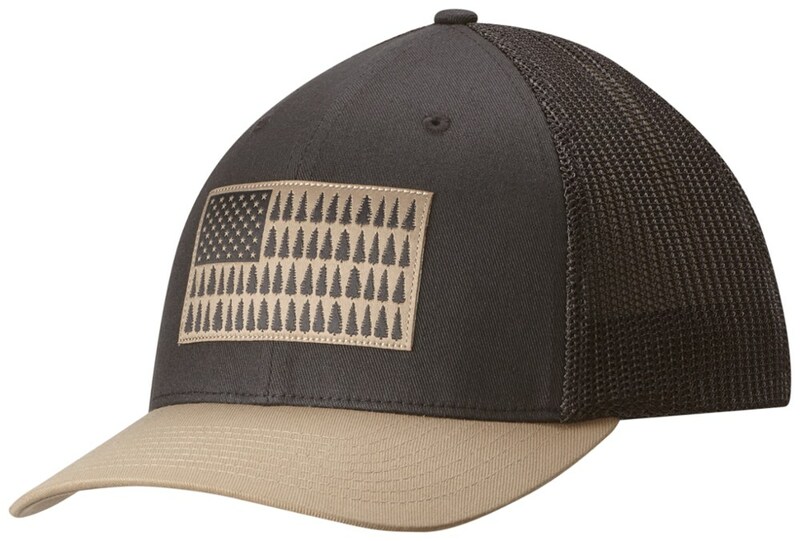 Being a Tilley, it's about as good a cap as youll find ANYWHERE. 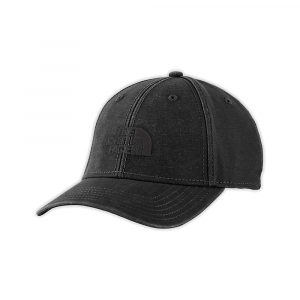 The Tilley The Tilley Airflo Cap is not available from the stores we monitor. 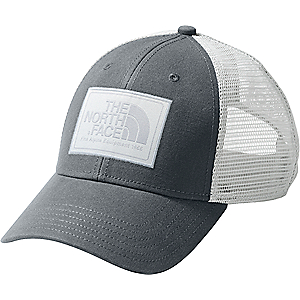 It was last seen May 24, 2014	at Ramsey Outdoor.